Phase 1 was a huge success and is now 100% sold out! Phase 2 couldn’t have opened at a better time because Ottawa is in need of new housing supply. According to OREB, the average sale price of a single-family home in February 2018 was $429,600, which is a 2.7% year-over-year increase. That’s healthy growth and if the demand is there like Shaw says, then 2018 should be a hot year for Ottawa! 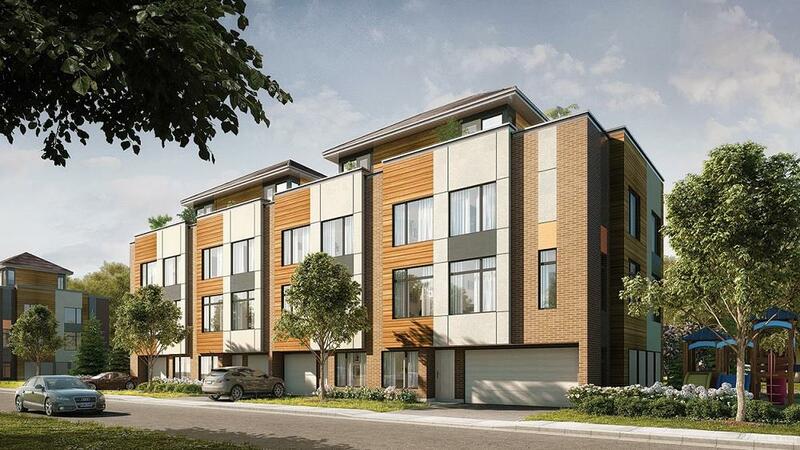 Fresh Towns offers three-storey two- and three-bedroom townhomes in two collections; Contemporary Towns and Rooftop Towns. 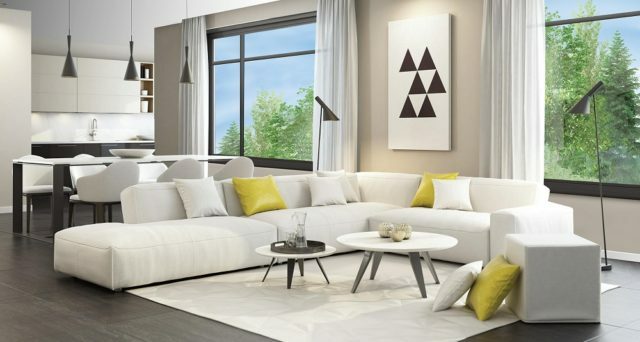 “Fresh Towns has designs ranging from 1,283 to 1,661 square feet, with prices starting from the upper $300,000s to the $400,000s representing excellent value to families, first-time buyers and those considering scaling down,” says Natan Ary, Vice President of Real Estate Development at Greatwise Developments. A few of the impressive interior features and finishes include engineered hardwood flooring, stone countertops, 9’ ceilings, stainless steel appliances, ceramic tile, elegant glass shower enclosures. In Phase 1, the Rooftop Towns were a big draw because of the private outdoor oasis atop every unit. 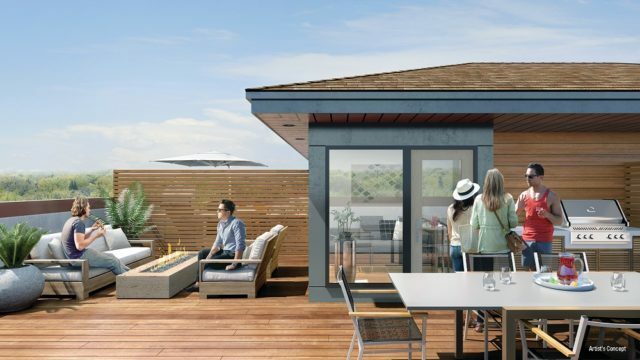 Rooftop terraces on low-rise housing is a new concept for Ottawa, so buyers were all over it! Who doesn’t want extra outdoor space? Every model at Fresh Towns comes with a terrace, patio, and parking. Located in the Baseline Road neighbourhood, Fresh Towns is conveniently surrounded by a wealth of family amenities, including schools, shops, restaurants, grocery stores, parks, and banks. Access to Hwys 416 and 417 is also quick and easy, so getting around Ottawa and neighbouring areas is a breeze. Visit Fresh Towns as soon as possible! Fresh Towns Phase 2 is now open, so you should visit the sales centre as soon as possible. If Phase 2 is as successful as Phase 1, which we think it will be, these stunning townhomes won’t be available for very long! The Fresh Towns sales centre is located at 2795 Baseline Rd. in Ottawa and is open Monday to Thursday from 11 am to 6 pm and on the weekend from 11 am to 5 pm. For more information, call 613-693-0808.